Most swimmers have GREAT technique until it’s time to breathe. Thatï¿½s when the hips fall, the head goes up, the rotation slows, and the arms are used to leverage UP to air rather than to move you forward. Our drill of the week offers a quick fix ï¿½ and I mean QUICK in every sense of the word. Breathing on every stroke will help you learn to ROTATE your head to air rather than LIFT your head to air. You have to be quick. Breathing on every stroke doesnï¿½t mean taking a breath to the left, then taking a breath to the left again. That would be breathing every CYCLE. Weï¿½re talking here about taking a breath to the left, then IMMEDIATELY to the right, then immediately to the left again. Breathing every stroke demands that you rotate your body and head QUICKLY, and the fastest way to rotate the head is to rotate it directly to the side, not up and around. If you look forward even just a little, youï¿½ll take too long to get your air and your stroke will fall apart. To do this drill effectively, you also need to rotate your BODY quickly. If you stay too long in a flat position on your stomach, your stroke will fall apart. The drill will help you learn to tie your entire body ï¿½ head, shoulders, torso, and hips ï¿½ together to develop a quick and clean rotation to air. 1. Start swimming freestyle, and take a stroke or two breathing every cycle to your more comfortable side. This is just to set up your timing. 2. When you feel comfortable, start breathing to BOTH sides — one right after the other. Try to maintain your timing, but you may find that you need to rotate a little more quickly and that you need to keep the lead arm extended a little longer as you go to air. 3. Continue breathing on every stroke for the rest of the length. Focus on keeping your head low and in line with your body during the rotation. Do this drill for short distances only ï¿½ usually one pool length at a time. Keep your head as low as possible. Keeping it low will allow you to rotate more quickly, and with less disturbance to the water. As you can see in the picture, this swimmer actually still has one of his goggles under the water WHILE he is getting his air. 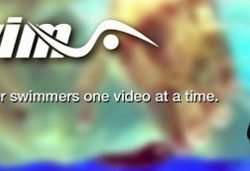 Go Swim Freestyle and Backstroke Drills DVD On the last clip of video, it’s difficult to tell whether the swimmer is breathing or not. Trust us, he is. And you’ll be able to see it more clearly if you pick up the DVD. Imagine being able to breathe this cleanly and quickly whenever you want. If youï¿½re a triathlete, imagine hitting a wave, taking in a little water, and then, rather than having to disturb your rhythm as you cough and try to get some overdue air, imagine being able to simply swivel your head to the other side and get another breath. If youï¿½re a distance freestyler, imagine being able to take TWO breaths into the turn rather than just a single breath. This will fill your lungs with good air, and allow you to NOT take that first breath off the wall when your speed is at its greatest. Think of the advantage you’ll gain on your competition. There are many applications for breathing every stroke, just don’t practice it so much that you get dizzy and mess up the pool! 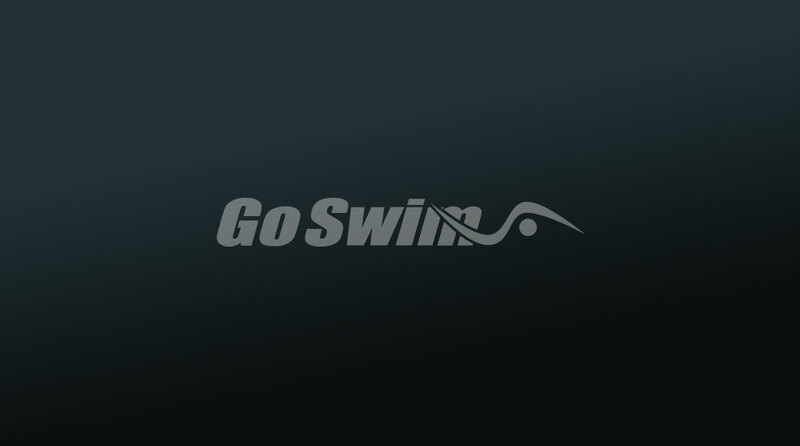 You CAN’T practice it, however, unless you… GO SWIM!